« When is an album finished? 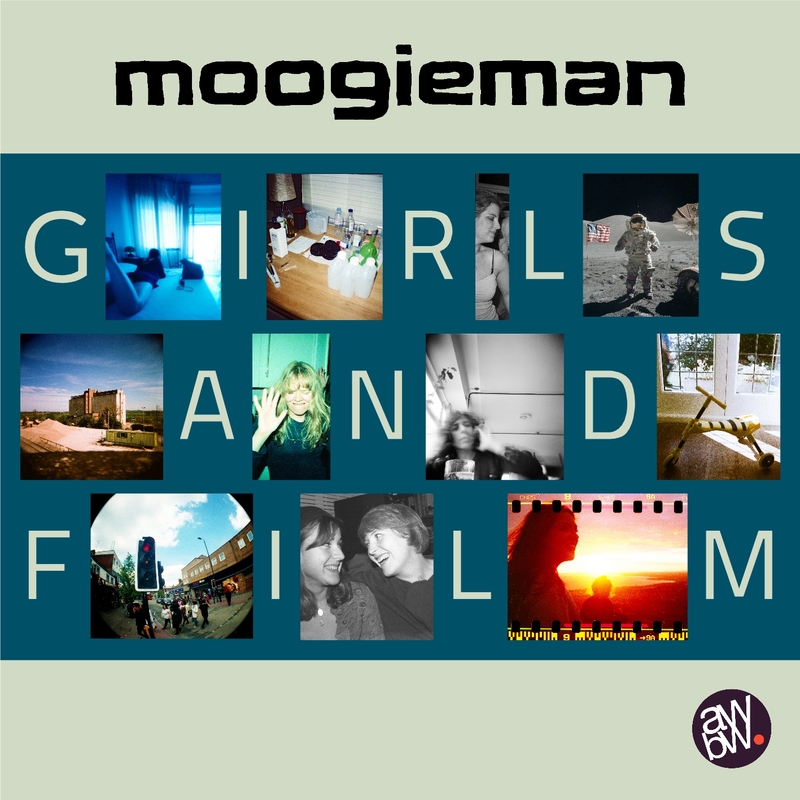 The album was mainly recorded and produced by Moogieman, with backing vocals from Claire LeMaster (of A Reluctant Arrow), a sax solo by Clare Heaviside (of the Balkan Wanderers) and trumpet parts by Katy Bryer. Producer Stefano Maio of All Will Be Well records has also been part of the production, offering invaluable technical advice and support. 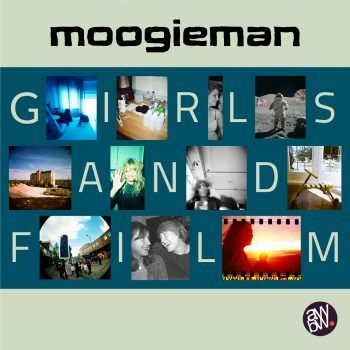 All of those involved will be joining Moogieman on stage for the album launch, along with regular band member Vincent Lynch on bass. This entry was posted on 9 May 2017 at 6:48 pm	and is filed under Album, Album, All Will Be Well Records, Photography, Recording, Releases. You can follow any responses to this entry through the RSS 2.0 feed. You can skip to the end and leave a response. Pinging is currently not allowed.